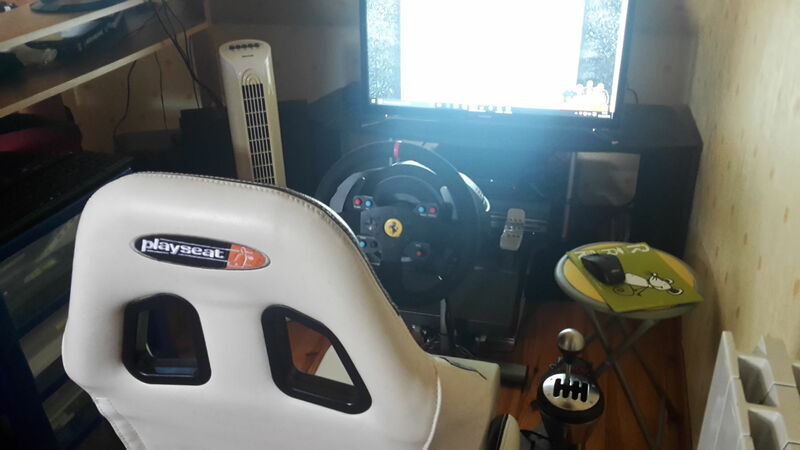 The Thrustmaster TH8A is a realistic, high-end gearbox and is compatible with: PC (with all racing wheels), PlayStation 3 and 4 (with the T500RS, Ferrari F1 Wheel Integral T500, T300RS and T300 Ferrari GTE Thrustmaster racing wheels) and Xbox One (with the Thrustmaster TX racing wheel). The internal mechanism, gear stick and clamping system are 100% made of metal. 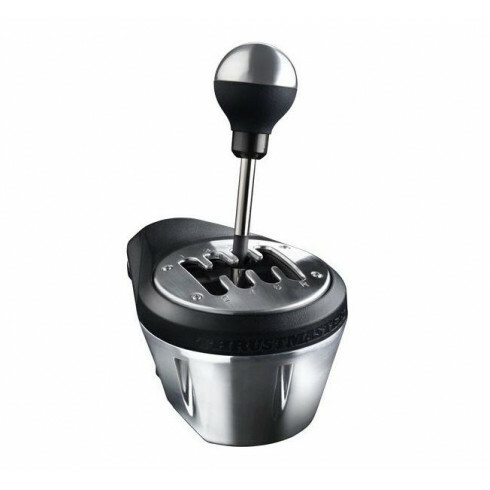 The Thrustmaster TH8A includes 2 shift-plates: "H"-pattern (7+1) and Sequential (+/-). Tout est parfait à par pour changer de la boite H a la boite sequentielle car je change souvent mais sinon cela reste un bon produit à un prix abordable !